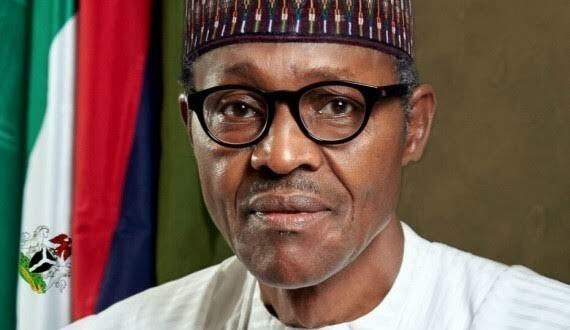 President Buhari Tuesday in the United States vowed that his administration would trace the accounts of individuals who stashed away ill-gotten oil money, freeze and recover the loot and prosecute the culprits. President Jonathan when asked if the Federal Government (FG) would agree to negotiate with the Boko Haram insurgent and terrorist organization to pave way for the release of the abducted Chibok schoolgirls, replied that the FG would only negotiate if genuine and confirmed leaders of the militant sect came forward and convinced the FG of the current conditions of the girls, their location and the sect’s willingness to negotiate. “Our objective is that we want the girls back, alive and returned to their families and rehabilitated. We are working with neighboring countries if they will help,” he said.